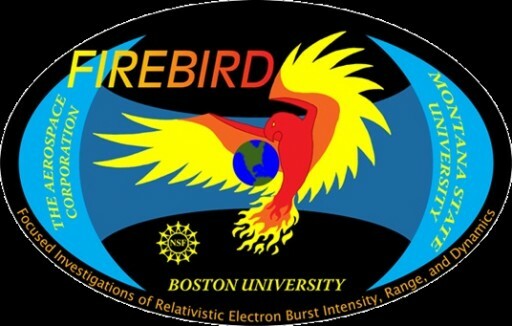 FIREBIRD A and FIREBIRD B are the first two satellites of the Focused Investigations of Relativistic Electron Burst, Intensity, Range, and Dynamics mission. The two 1.5U CubeSats will study Space Weather in particular electron microbursts in the Van Allen Belts. Relativistic electron microbursts are short (0.2s) durations of intense electron precipitation from the Van Allen Belts onto the ionosphere, likely correlated to chorus waves generated in the near-equatorial region. 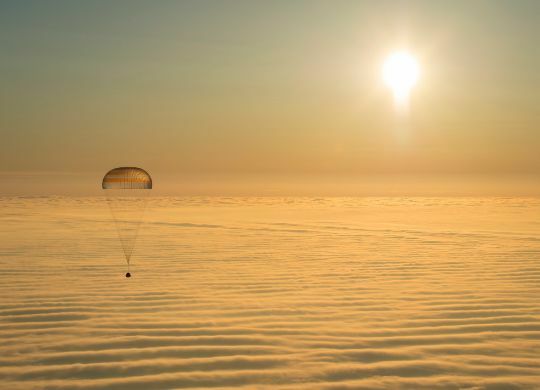 Those events have been recorded by particle detectors on low-orbiting spacecraft and previous missions have quantified microbursts, but spatial scale and other important properties remain to be explored. High energy microbursts are known to occur between 60 and 66 degrees latitude. Lower energy microbursts also occur in trains ranging from 10 seconds to several hours with a 0.5-second spacing in between bursts. Microbursts are a significant loss mechanism for relativistic electrons, but are poorly understood. Insight into their specific properties is desired for better space weather models and radiation belt dynamics models. FIREBIRD will launch two satellites into a low orbit for unique two-point focused observations to answer the fundamental questions on space weather implications including the spatial size of microbursts, the energy dependence of individual bursts and how much electron loss from the radiation belts is caused globally by microbursts. FIREBIRD will further investigate the role of the whistler-mode chorus, by examining the microburst electron precipitation phenomenon attributed to chorus. 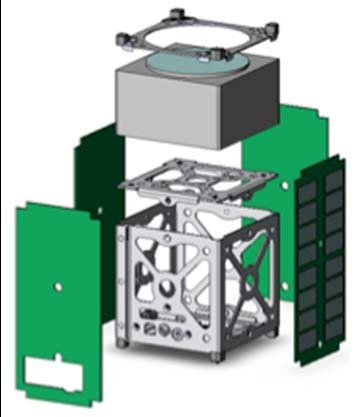 The spacecraft carry co-aligned Solid State Recorders that will detect electrons at energies of 30keV to up to 3MeV with a high time resolution of 100 milliseconds for Microburst Parameter Data using two energy channels. Additionally, six energy channels provide event data from 200 to 1,050keV at a temporal resolution of 18.75ms. Six-second averages from two channels are used as context data. Precise GPS data acquired by each satellite allows the determination of the spatial size of microbursts. NASA’s Van Allen Probes mission is also investigating the loss processes ongoing in the radiation belts using two spacecraft in highly elliptical orbits that fly through the radiation belts. The FIREBIRD satellites will provide complementing measurements of the electron environment below the Van Allen Probes’ orbit and determine the role of electron microbursts in the overall electron loss processes that are ongoing. FIREBIRD will also add two data points to the BARREL mission that is performed in conjunction with RBSP.